Valentine’s Day is a day to spoil your loved ones. The following are some suggestions to show how much they mean to you. Date Nights 100 Creative Romantic Little Ideas– $7.29- This is a good gift no matter how long you’ve been with each other since it has you as a couple choose a stick to do whatever the stick recommends. Maybe add something in addition to this so your loved one doesn’t think you’re saying they’re lacking in the creativity department for your dates. 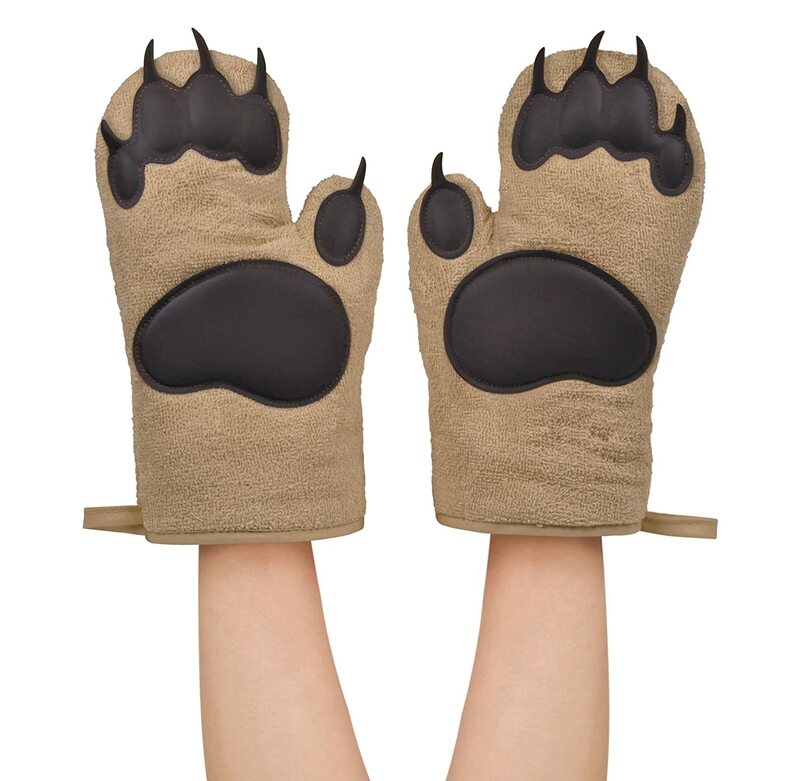 Fred & Friends Bear Hands Oven Mitts–$17- For the cook in your life who also has a sense of humor, these bear mitts are a fun take on baking mitts. They’re made of a durable insulated cotton and heat resistant silicone. Set of two makes it easy to take heavier pans out of the oven with ease. 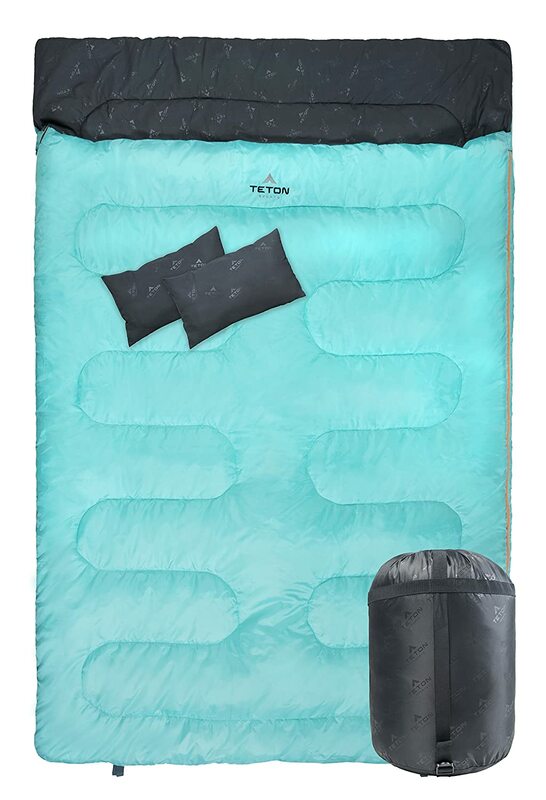 2 Person Sleeping Bag with 2 Pillows– $49.99- If you both enjoy camping and want to be extra close in your tent, this 2 person sleeping bag with give you that opportunity while also making it comfortable for both of you. You’ll be toasty in temperatures from 32-50 degrees. It’s durable and waterproof so you’ll be sure to be able to take this on many future camping trips. 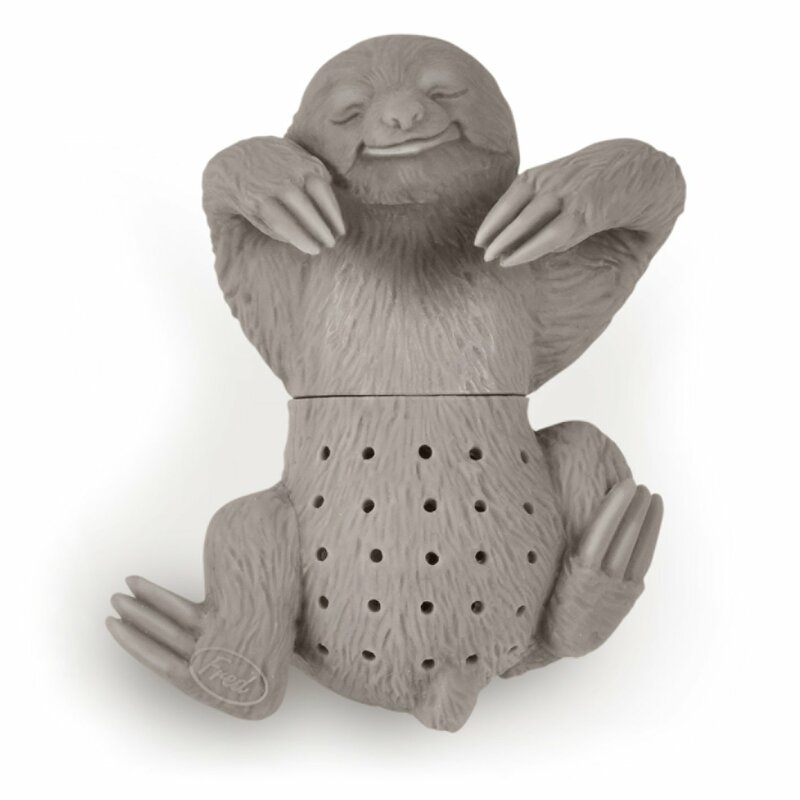 Fred & Friends Slow Brew Sloth Tea Infuser–$8.63- The tea lover in your life will love this sloth shaped tea infuser the next time they make their favorite brew. Made from a heat resistant silicone, the figure hangs perfectly from their mug and is easy to clean once they’re finished. The sloth’s sweet face is sure to brighten their day. 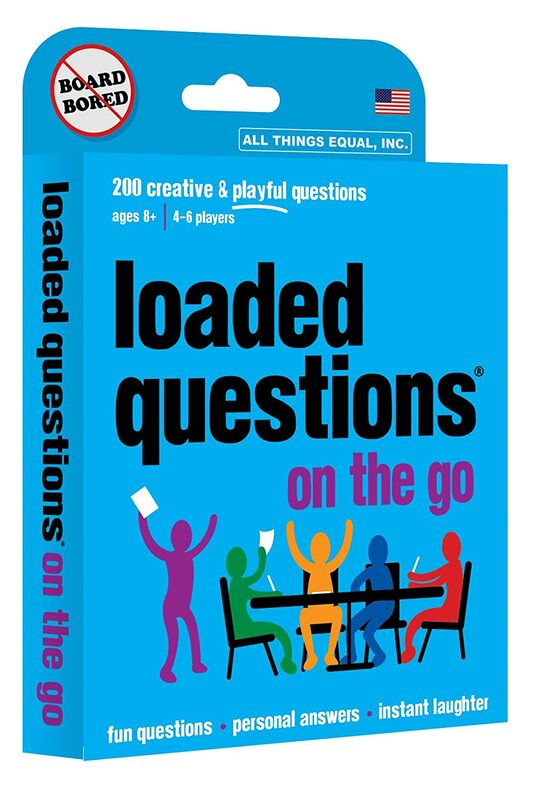 Loaded Questions On the Go–$11.99- I can’t guarantee this game won’t start any fights but it will definitely help you both get a better understanding of how the other person thinks and why they give the answers they give to the questions. Take this on a long flight or road trip to pass the time. 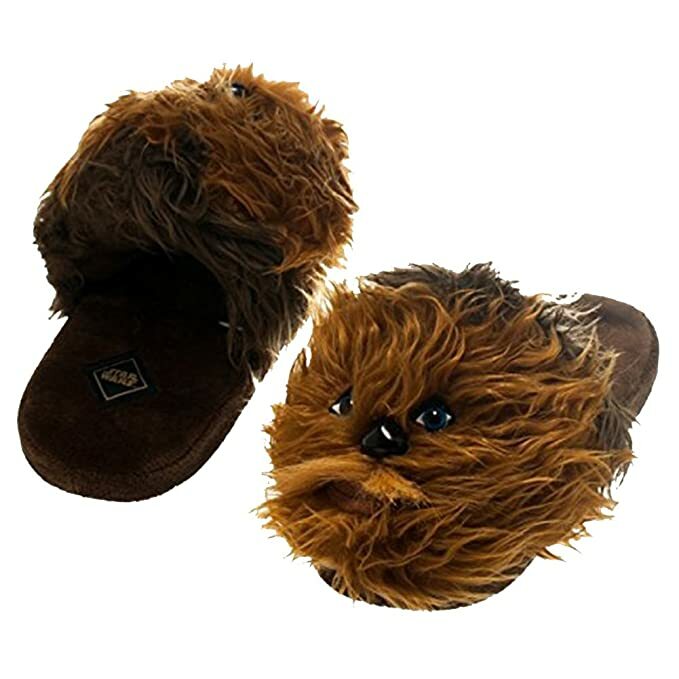 Star Wars Chewbacca Plush Slippers–$24.99-42.99- This is a wonderful gift for the Star Wars fan who also needs to keep their feet toasty. Comes in both women’s and Men’s sizes. This is the next best thing to having the real Chewbacca in your home. 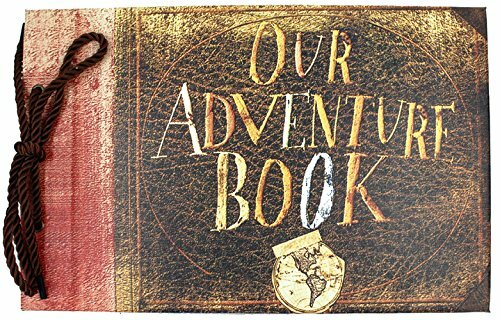 DIY Our Adventure Scrapbook– $25.99- For those who want to keep a scrapbook of all of your noteworthy adventures, this book will hold up to 160 photos and a total of 80 pages to store all of your favorite pictures and mementos. This is a more interactive version of a photo album without all of the hassle of a normal scrapbook. 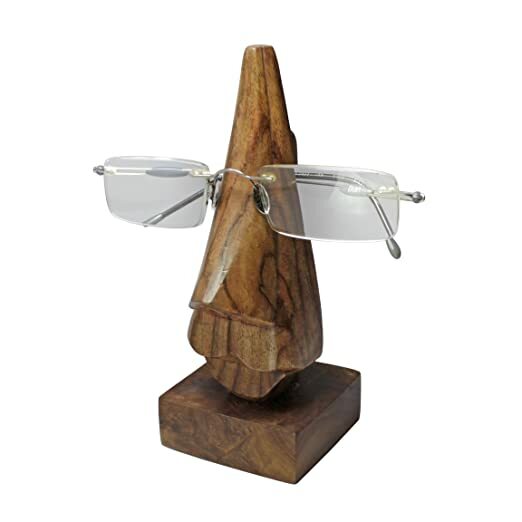 Reading Glasses Stand-$9.99- A fun place to put your glasses to make sure you always know where you left them and also a cute way to show them off. Made from a Rosewood grain, this stand is easy to clean off and is a perfect addition to their nightstand or desk. 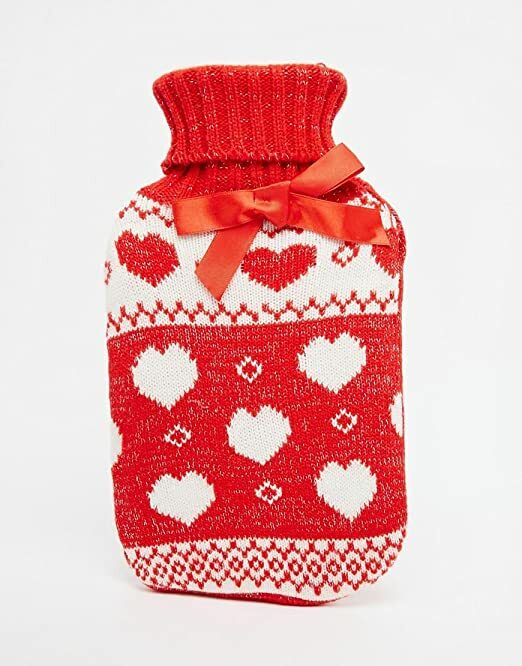 Fair Isle Sweater Hot Water Heating Pad-$13.95- For those extra cold nights or when you need to soothe tired muscles, this water heating pad comes with a removable Fair Isle sweater cover to make it extra cozy. 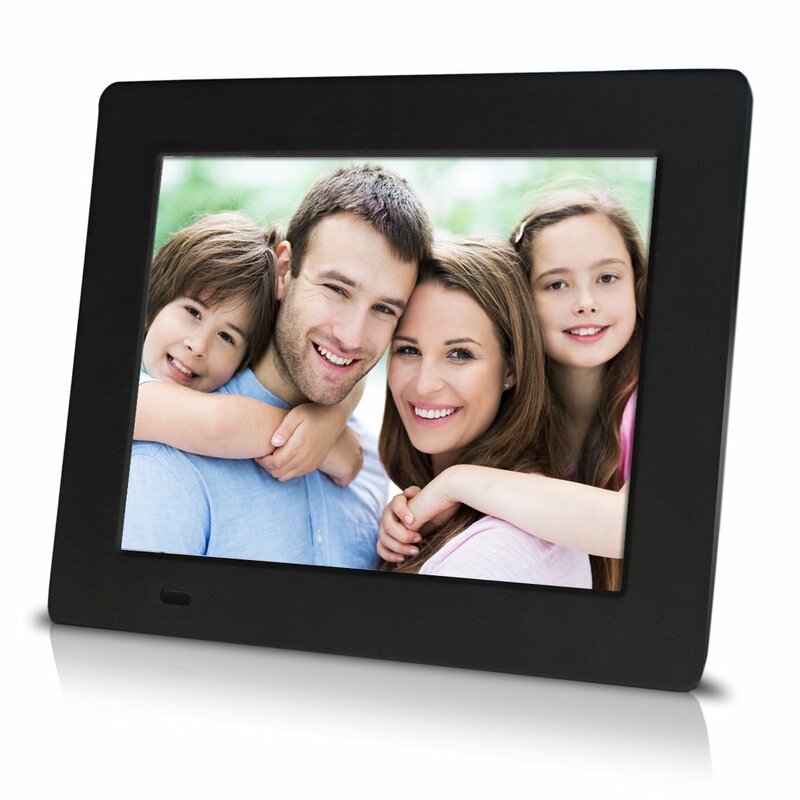 Sungale 7′ Digitial Picture Frame Inch Digital Frame-$32.99- Earn extra points by putting their favorite pictures of the two of you together when you give this gorgeous digital frame to them on Valentine’s Day. This would make a great addition to their work desk or proudly displayed at home. For some ideas of winter weather things to do in Des Moines, click here.